If I'm gonna wear eyeshadow, you can be sure that I will be wearing neutrals and lately, I've been almost exclusively gravitating towards this gorgeous Maybelline The Nudes palette. Yes, you can find expensive neutral palettes but when you find a good quality one at the drugstore, you know you've hit the jackpot. 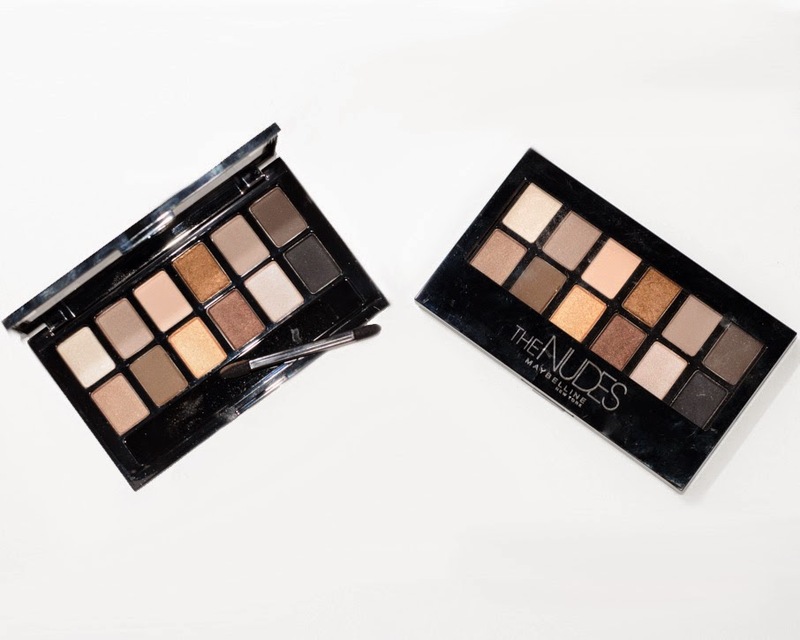 The Maybelline The Nudes palette includes satin and matte finish eyeshadows which can create nice day and evening looks. The perfect travel companion ! Make sure to check out this Maybelline palette at your local drugstore, it retails under 20$ (crazy price for what you get) !